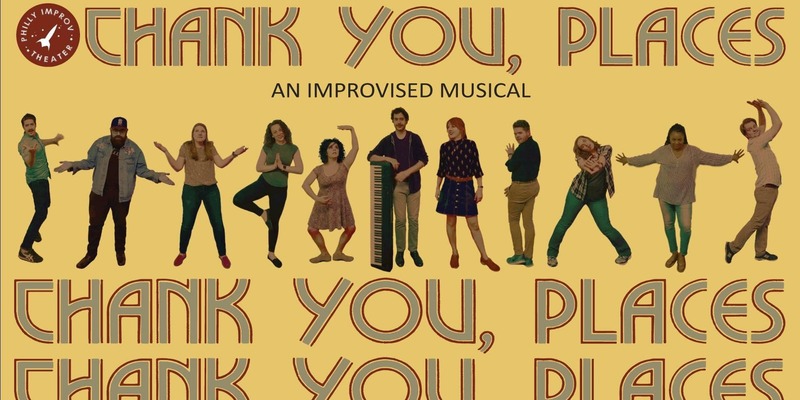 Thank You, Places is a complete improvised musical performed at Philly Improv Theater. From scene to music to lyrics, everything is made up on the spot. Come see opening and closing night of a brand new musical every time!